This Sunday sees one of the most charitable, gracious events on the calendar take place. 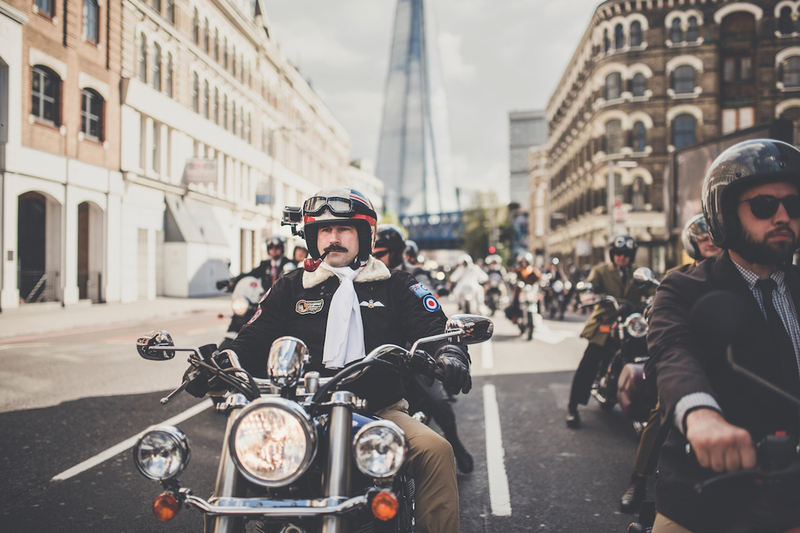 The Distinguished Gentleman’s Ride, dreamt up by Mr Mark Hawwa, is a global unifier of sorts, resulting in thousands of motorcycle and style enthusiasts collating in a total of 90 countries worldwide. The recipe is a simple one; bring along your classic motorcycle or scooter; dress in your finest suit; and ride with other like-minded individuals in the goal of raising as much money as possible in aid of cancer research and suicide prevention. It’s a good excuse to show off your pride of joy and sartorial expertise, but of course the real importance lies in the money being raised, and for such a noble endeavor it was a no-brainer for The Rake to get involved. In a bid to add to the DGR’s $5,000,000 worldwide goal, The Rake is holding an exclusive charity auction following the ride. Brands and friends of The Rake have donated some truly outstanding products and experiences, many of which aren’t even available to the general public. We’ve got one-of-a-kind motorcycles, one-off prototype watches, bespoke suits and much more all up for grabs, making it an unmissable event for the fastidious connoisseur. In this exclusive first-part preview of our DGR charity auction, you can peruse some of the lots available in our quest to raise as much money as possible. A 2016 Triumph Street Twin motorcycle equipped with a fuel injected 900cc high torque engine, eight valve parallel twin engine. 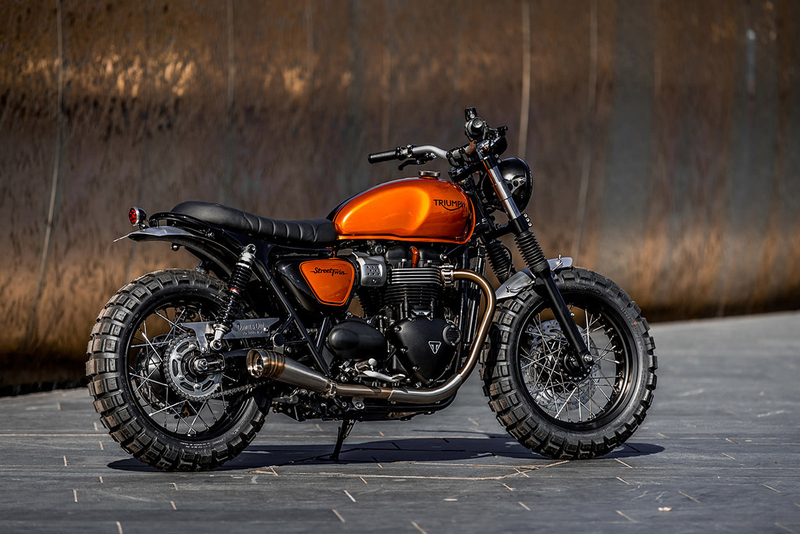 In standard trim the Street Twin is a great looking bike, but the lucky winner of this auction will be buying into the bespoke styling of the legendary Down & Out Café Racers, one of the world’s most innovative and thrilling artisans on the custom motorcycle scene. The winner’s bike will be transformed by Down & Out, ensuring he or she can ride in the knowledge that their motorcycle is truly unique. This opportunity was made possible by Triumph Motorcycles, Down and Out Café racers and Mr. Mark Hawwa of the Distinguished Gentleman’s Ride. A Zenith Pilot’s Ton Up DGR chronograph watch featuring the legendary El Primero movement, the world’s first integrated automatic chronograph. The El Primero also is the world’s fastest beating chronograph movement allowing you to measure accurate timing events to 1/10th of a second. 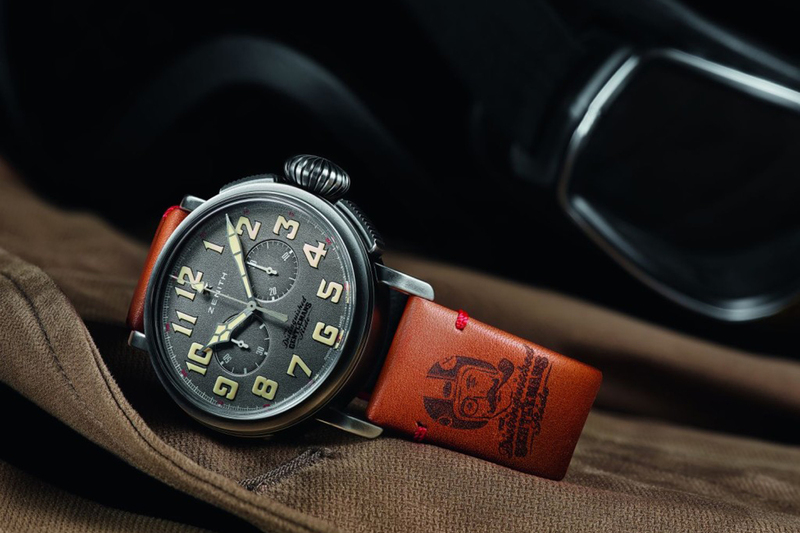 The Zenith Pilot’s Ton Up DGR is one of the rarest timepieces ever produced by Zenith and will be made in only 5 examples. This timepiece is the number 00 prototype of the watch adding to its rarity. This unique opportunity was made possible by Mr. Aldo Magada of Zenith Watches and Mr. Mark Hawwa of the Distinguished Gentleman’s Ride. Huntsman is the most storied name in British bespoke tailoring, patronized by royalty such as Edward VII and Prince Albert to screen luminaries like Lawrence Olivier and Gregory Peck. Amongst Huntsman’s most legendary creations are their house tweed garments made from cloth created exclusively for Huntsman and woven at the oldest woolen mill in the Inner Hebrides. The winner of this bid will get the unique opportunity to design his very own house tweed, which will never again be repeated. He will be invited to Islay to watch the tweed being woven and the entire bolt of 30m fabric will be stored for him and for the generations of his family to come and can be used to cover a selection of garments from shooting suits to casual jackets. The winner will be guided through the entire experience by Huntsman’s creative team. This unique opportunity was made possible by Mr. Pierre Lagrange and Mr. Philippe Brenninkmeijer of Huntsman. A one-year membership to Marks Club. 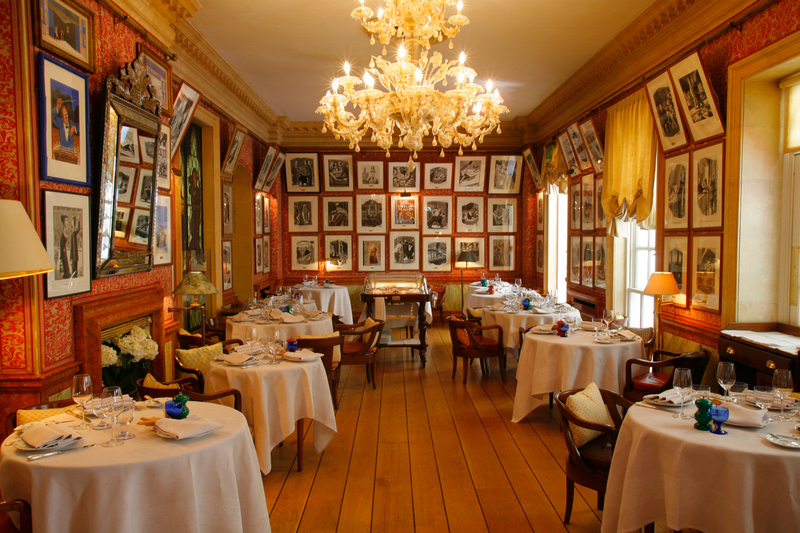 The fabled Marks club is one of the most revered and institutional private clubs in London. The club was revitalised in 2015 by interior designer Tino Zervudachi and today it expresses the perfect balance between its extraordinary heritage and it’s vibrant contemporary appeal. This unique opportunity was made possible by Mr. Darius Namdar, Club Director Mark’s Club. A Turnbull & Asser bespoke shirt-making experience. Turnbull & Asser needs no introduction. 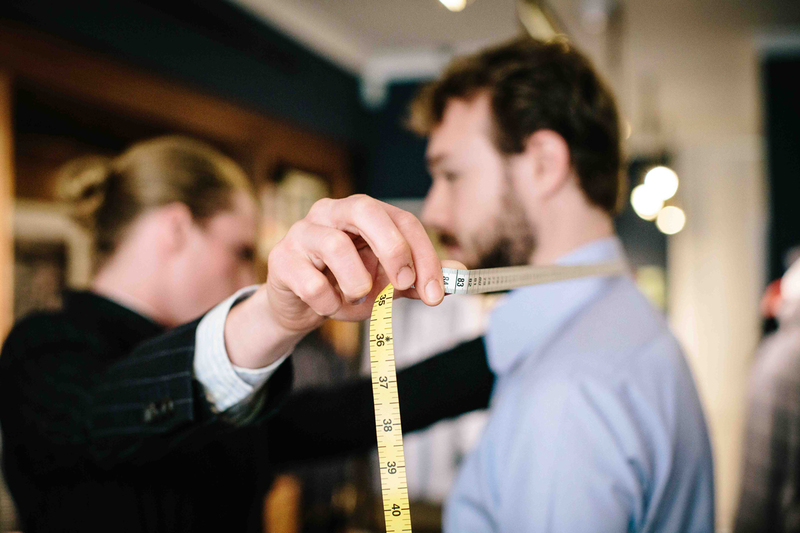 In the world of bespoke shirt making it is the ne plus ultra, the standard by which all others are judged, combining the highest level of British craftsmanship and innovative design. The winner of this experience will receive a personal consultation with Steven Quin, the house’s Royal Warrant holder to bespeak up to 6 shirts. Turnbull & Asser understands the special relationship between a man or woman and their dog. 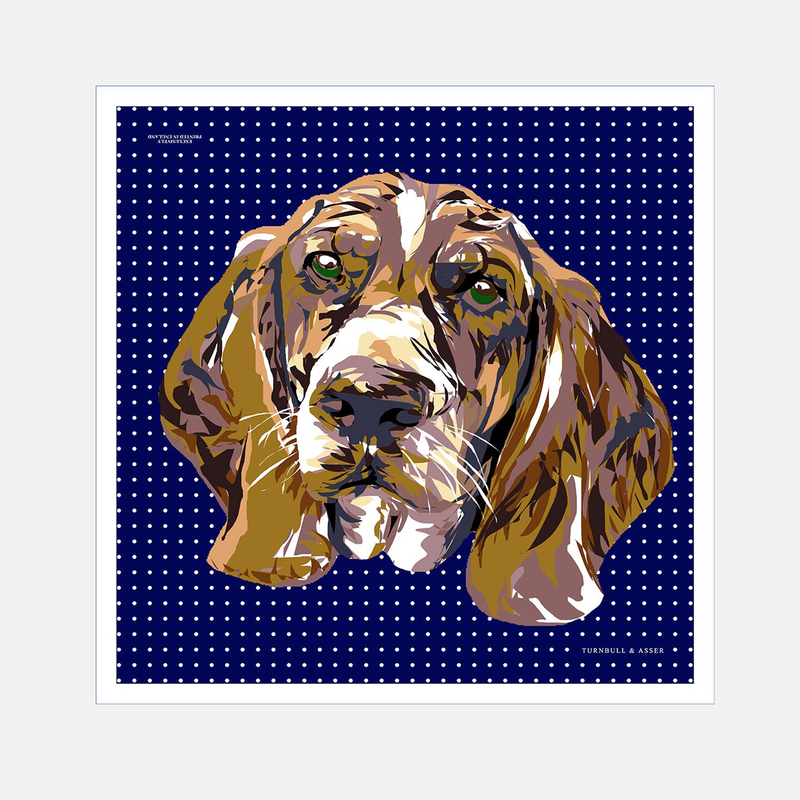 As such they have created a unique service to commemorate and immortalize one’s four-legged companion on a silk pocket square. Each pet owner submits his favourite image of his canine counterpart and Turnbull & Asser’s team will transform it into a beautifully stylised portrait that can be worn in the pocket, keeping your dog always closest to your heart. 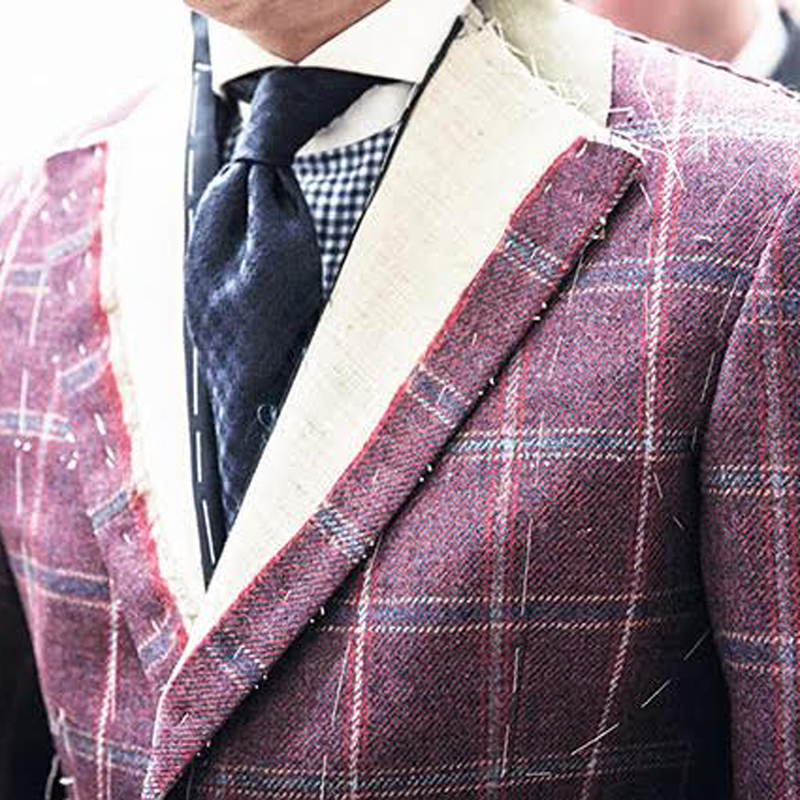 Cifonelli is considered to be a state treasure in France, the repository of mystical tailoring skills focused around the famous Cifonelli shoulder, which Karl Lagerfeld proclaimed he could identify from 100 paces. 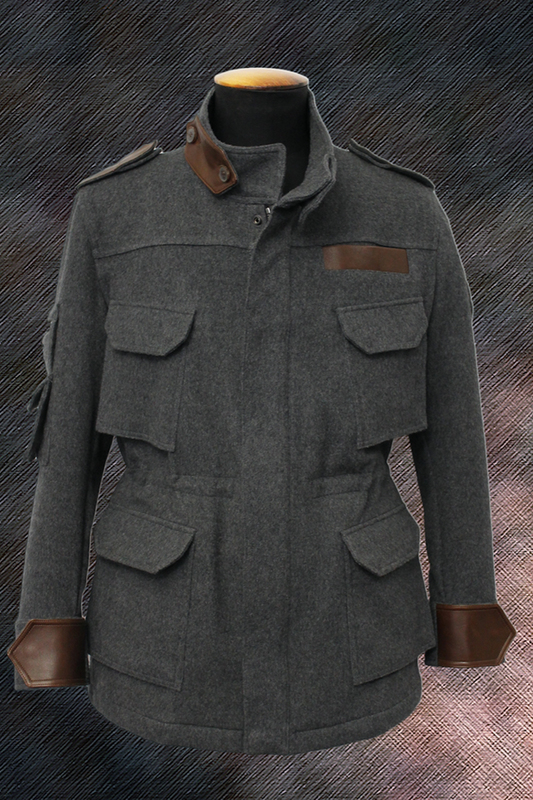 This motorcycle jacket is designed by Lorenzo Cifonelli to offer unparalleled utility whether on a motorcycle on simply circumnavigating the globe in transcendent style. The winner can select from a wide variety of materials include highly innovative wind-proof luxury cloths from the worlds oldest mill, Vitale Barberis Canonico. This unique opportunity was made possible by Lorenzo and Massimo Cifonelli. 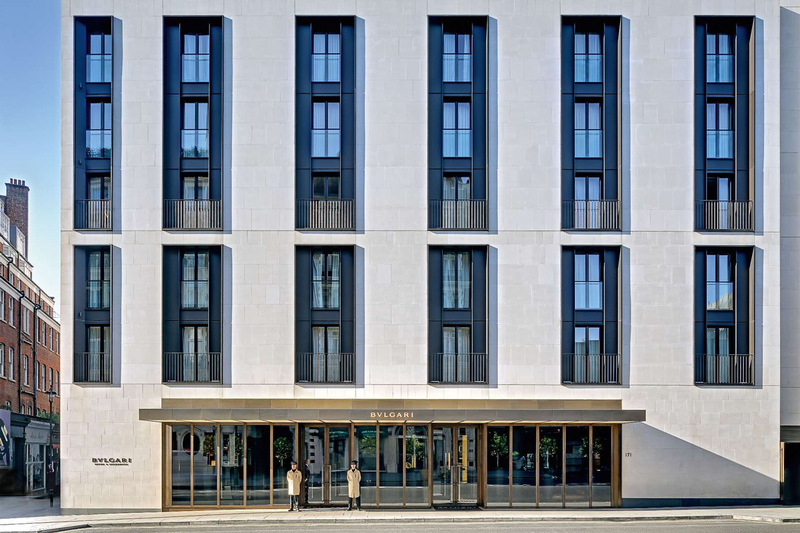 A weekend stay at the magnificent Bulgari Hotel in London, a lush tranquil oasis of ceaseless calm amid the vibrant hub of Knightsbridge. 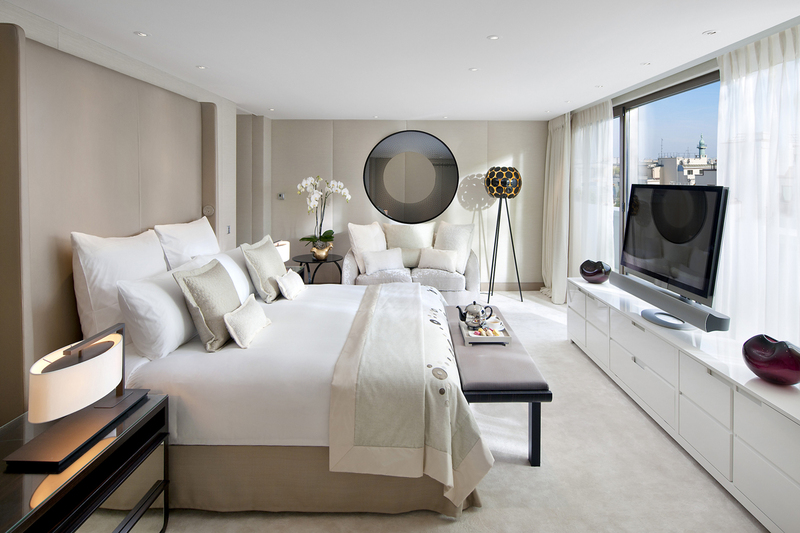 In this experience you and your guest will check into a Deluxe Room the Bulgari Hotel on Friday and depart on Sunday. During your stay there you will receive two private training sessions with Workshop and two sumptuous Spa treatments. Having achieved a calorie deficit during training you will dine at the wonderful Alain Ducasse Rivea restaurant where Ducasse has worked to express the myriad of flavours from the Mediterranean region, between inland Nice and Liguria. This unique opportunity was made possible by Mr. Hani Farsi. And now we move from London to Paris to the extraordinary Mandarin Oriental situated on Paris’ most iconic street, Rue Faubourg Saint-Honore, described by the Telegraph as “bastion of elegance.” Amid the urban frenzy of Paris, the Mandarin Oriental was created in a 1930’s palace to be the perfect antidote, the epitome of warmth and generosity in attitude uniting Asian-style service with a Western approach. The winner of this lot will enjoy a two-night stay in a deluxe room complete with breakfast. This unique opportunity was made possible by Philippe Lebouef European Vice President of Operations Mandarin Oriental Group. 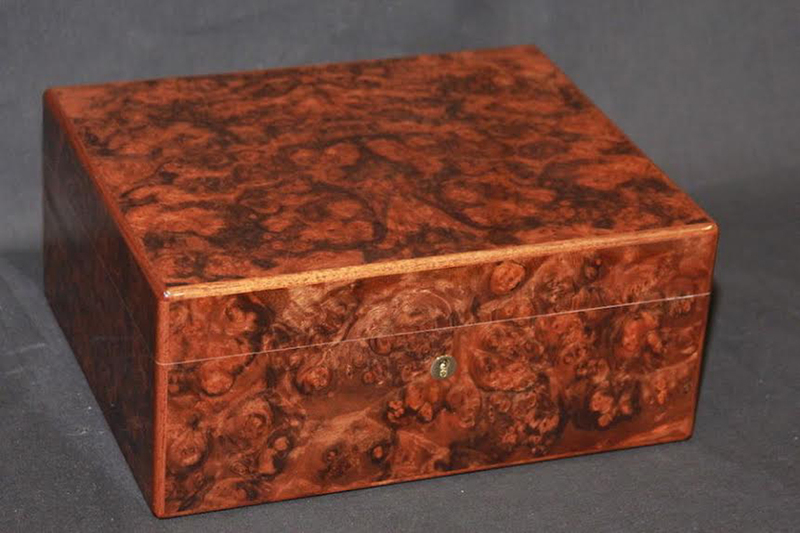 Elie Blue is universally recognized of making the very best cigar humidors in the world. This particular masterpiece is finished in stunning loupe de noyer or burled walnut and would be a resplendent showpiece in any gentleman’s study. It can accommodate up to 100 cigars comfortably. This unique opportunity was made possible by Edward and Eddie Sahakian of Davidoff London. We’d love for you to come along for the ride on the 25th of September, click here to register.